No matter how small or big your business, we have the solution to meet your needs and your budget. We’ve crafted an affordable, all-inclusive small and medium business phone system and unified communications solution, Professional that empowers your company with all the advanced features you need to communicate effectively and efficiently with customers and colleagues for one low monthly fee. What’s the best phone system? Generally speaking you can use a VoIP phone with any provider. The cost of the VoIP handset (the physical phone) can run from around $20 on the low end to several hundred dollars if you want additional features such as a screen for video calls. 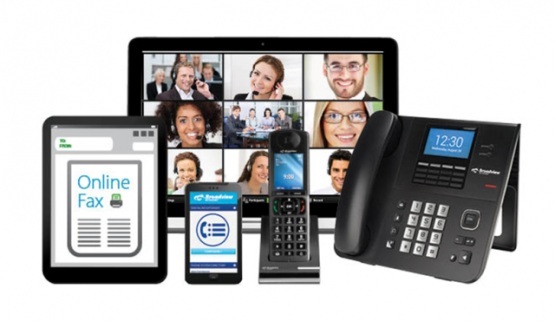 Since the VoIP phone system is hosted on the internet, there are no installation or maintenance costs.